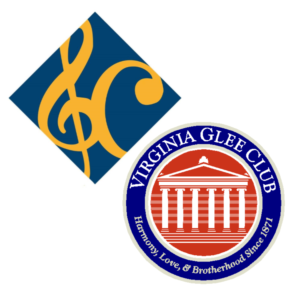 Join the Virginia Glee Club and the Smith College Choir & Glee Club for what will be a remarkable performance. The collaborative concert will be held on the Smith College campus in Northampton, MA. The Virginia Glee Club and the Smith College Choirs have been embarking on “rolls” for decades, performing shows at the others’ campuses and towns. This concert will continue the tradition! as well as solo sets from each group.